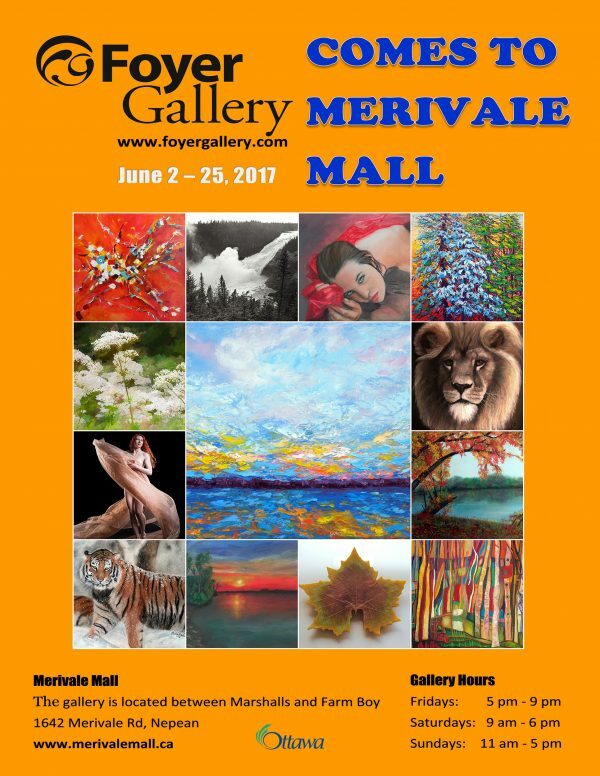 The Foyer Gallery had a pop-up gallery at the Merivale Mall, 1642 Merivale Rd. during the month of June. 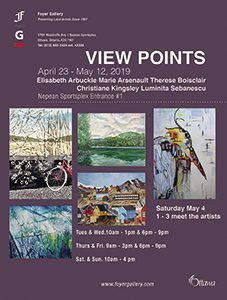 There were 12 of our gallery artists participating in this special event.